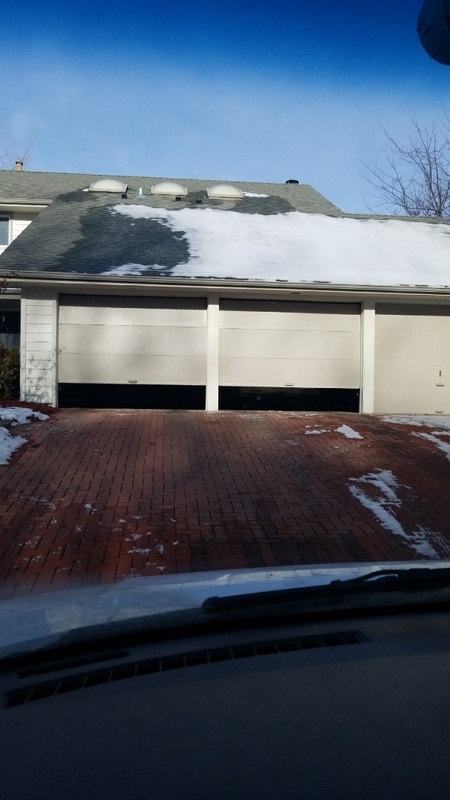 If you live in the city and you need any work done on your garage door, don’t hesitate to call All American Door Co. We are the go-to for Edina garage door installation, maintenance and repair specialists, and are proud to serve this community with top-of-the-line products and service to safeguard families and property. Friendly sales and installation team. They did a great job. Only, small thing is the overspray of the lubrication on the door trim. Not a big deal. Excellent Service! Quiet Door Opener! 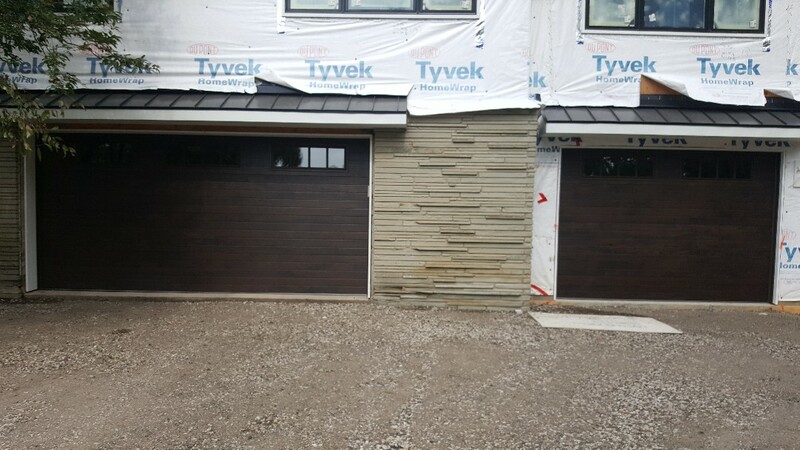 They did a great job installing a new garage door system. It's quiet, has new features, and easy to use. They missed a Saturday appt due to underestimating their jobs but sent a top guy out on Sunday morning to take care of it for us. 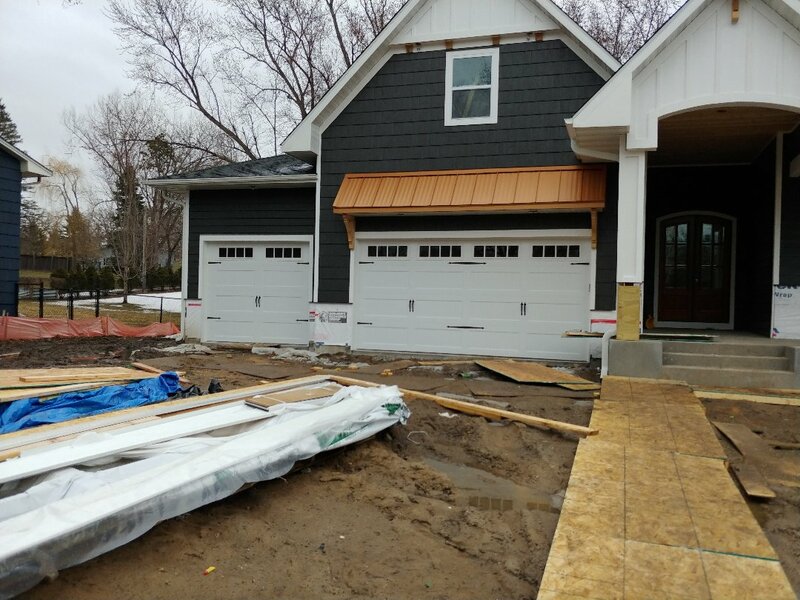 I have a 2 car garage with two separate doors and openers. One of the openers is fairly new, while one was very old. My 17 year old opener finally gave out, so I called All American Door to get someone out to look at it and see what needed to be done. I called at 10:30 am and they had an open appointment for the same day from 3p-5p. I left work early and got home about 2:45 to already have a message from the technician, Rob, saying he was on his way and would be there right at 3p. Sure enough, he pulled into my driveway about 1 minute after 3 and introduces himself.Rob took a quick look at the old opener and gave me some repair options plus replacement options. Given the age of the unit, I went with a new one, plus a key pad mounted outside. He had everything with him and started the replacement right away. It took him about 1.5 hours to get everything done. 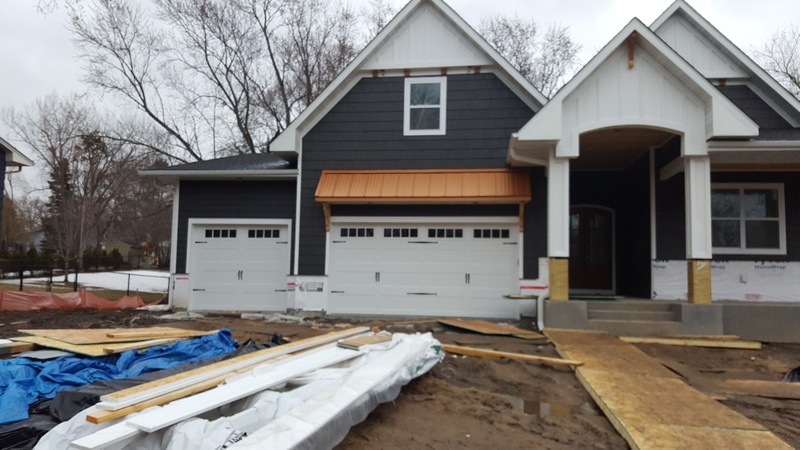 As he was finishing he asked for the remotes to my other garage door opener and he programmed them to work with the new unit and programmed the new openers to work with my other unit (which is a sears). That was really great, now I don't need to have two different openers in my cars.Rob then cleaned everything up while I paid the bill. He left nothing behind, made no mess, and the new opener works perfectly. I could not be more pleased with his work. 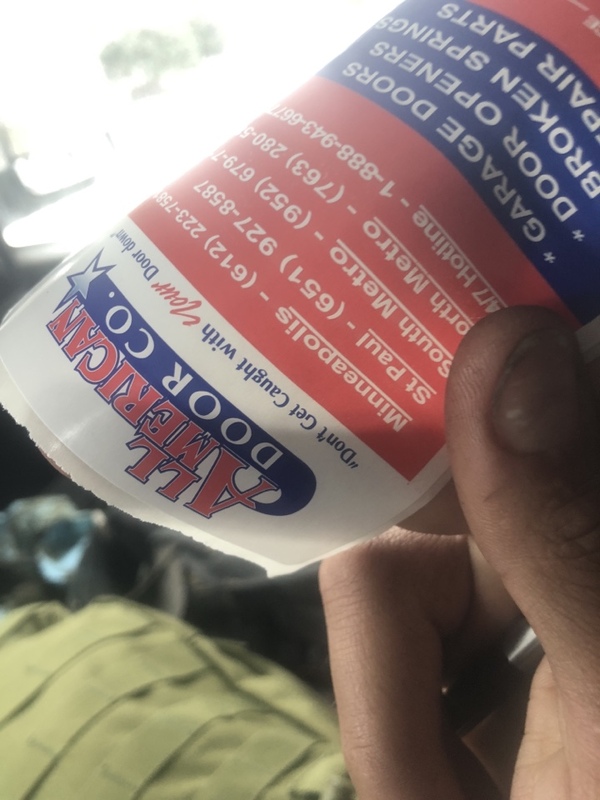 Jesse was on time, professional and gave me all the information of the repair and how long it would take. Thorough, fast. Will definitely call them again.